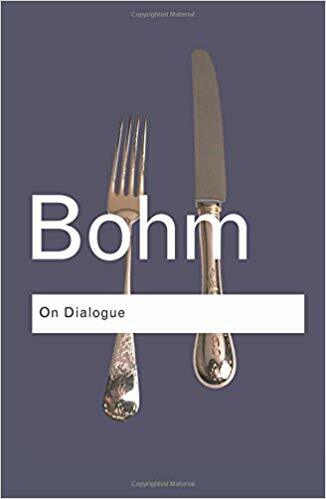 Ron’s Short Review: This is an old book but good dialogue (true dialogue) is the process that helps us make good decisions and helps us get beyond the pitfalls of debate and discussion. Worth the read. Ron’s Short Review: Peterson has received a lot of criticism and created some controversy with this book but what I find interesting is that it seems to be purely common sense. This is stuff we’ve known or should have know but have lost track of. It’s interesting to me that the controversy seems to be happening simply because we’ve lost or rejected common sense. This will help reduce the chaos in your life which is goal enough to put it on your reading list. Ron’s Short Review: This may seem odd to find in a business library but this is a shocking book about how we’re depriving ourselves of needed sleep in the service to productivity. When in fact we’re both fooling ourselves and damaging our productivity levels. Read this book. Ron’s Short Review: I’m worried by the loss of face-to-face communication in our digital age. Alvin Toffler wrote nearly 40 years ago in his book “Future Shock” that in order to make this high tech stuff work well, we couldn’t abandon high touch, personal contact. Ron’s Short Review: Ray builds on Life Principles such as: embrace reality, understand that people are different, and effective decision making. He moves into Work Principles with get the culture right, trust in radical truth, and others. Very thought-provoking. Ron’s Short Review: Anything less than Radical Candor leaves issues unsaid and unexamined. This builds on the concept of Psychological Saftey which is a key to team success. 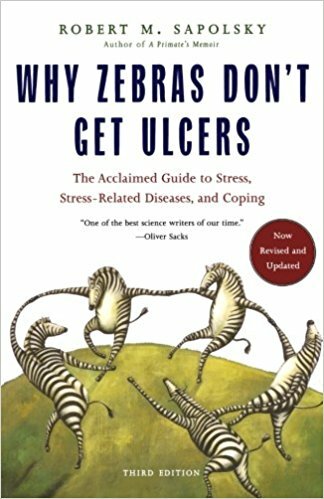 Ron’s Short Review: Fun, well-written guide for the human race and how to handle stress better. 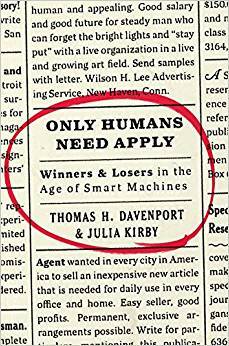 Ron’s Short Review: The shift to technology-based work is pushing us beyond the information age. If you’ve been an “Information Worker” you should learn how to augment technology to keep yourself relevant. 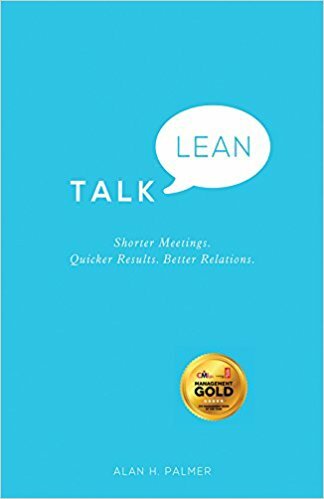 Ron’s Short Review: Learn some habits from this book and you’ll be amazed how much wasted time is eliminated from meetings and how much understanding between people is accomplished. 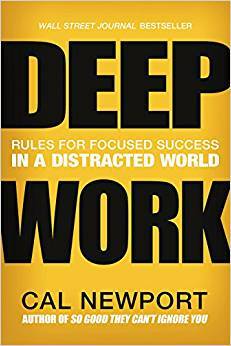 Ron’s Short Review: This book changed my habit of getting meaningful work done. I have carved out time every month to isolate myself and my thinking on particular projects. The productivity improvement has been astounding. Ron’s Short Review: I think Bill takes the lessons from Strength Finders and puts them into a very practical format for taking your natural strengths and getting better at them but not allowing them to get in the way. Ron’s Short Review: Is compassion better than empathy? Bloom seems to think so and makes a really good case. Empathy will get you into trouble as much as it helps.